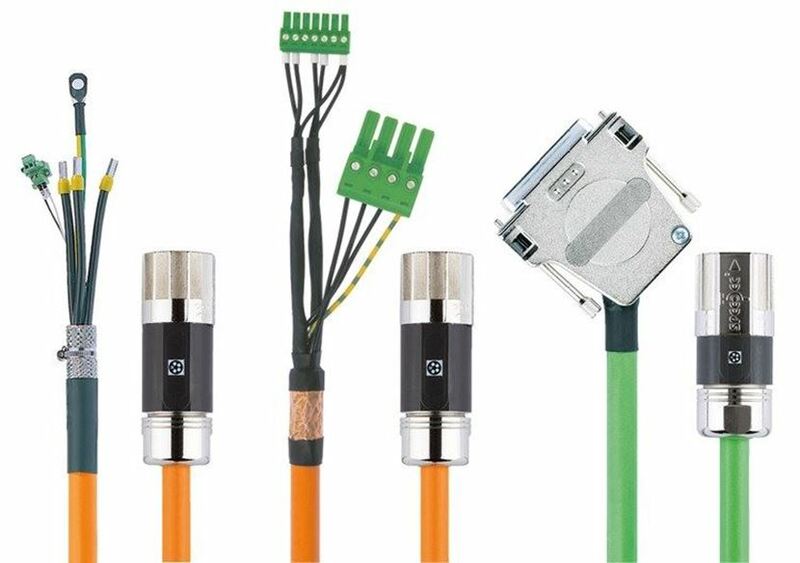 LAPP Cables are supplied across Australia and New Zealand. In this video you can take a tour and find out more about how LAPP can supply tens of thousands of products for you so quickly. For Faster Easier Screen Contact. 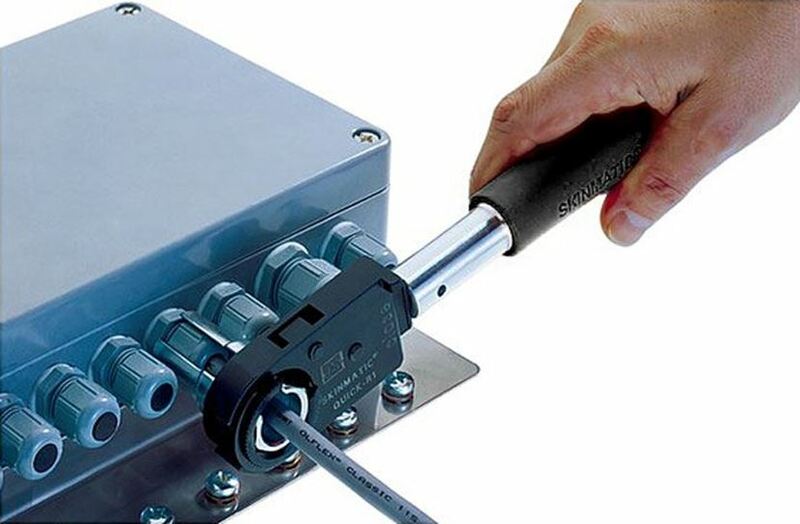 This patented Brush technology exclusive to LAPP provides true 360° contact with the cable screen. The thick BRUSH is made up of thousands of tiny strands of brass that mould around the cable and make contact with every part of the screen. 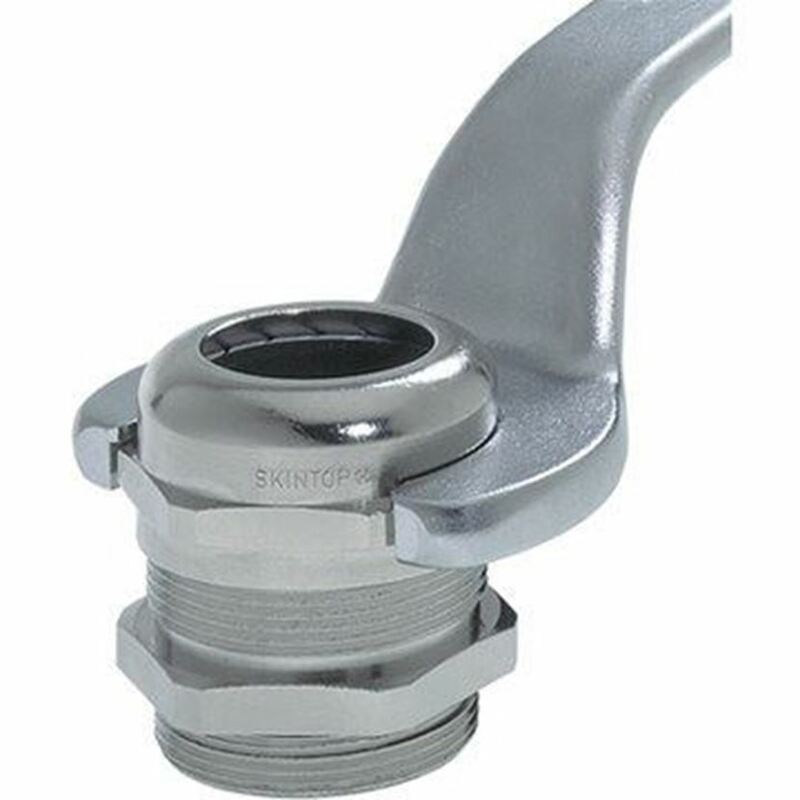 SKINTOP® CUBE, cable bushing system with oil resistance, variable range of clamping force and vibration-safe module fixation. 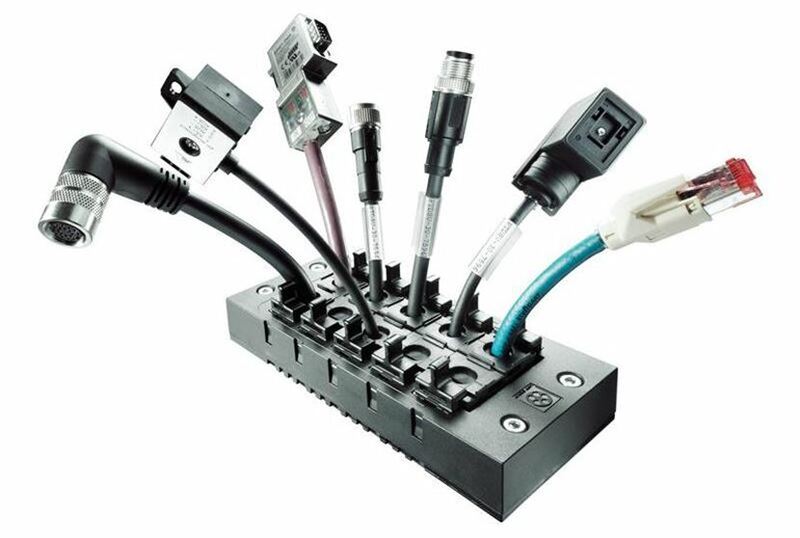 LAPP are able to supply servo leads compatible with all major servo motor standards including Allen Bradley / Rockwell, SEW, Siemens and many more. 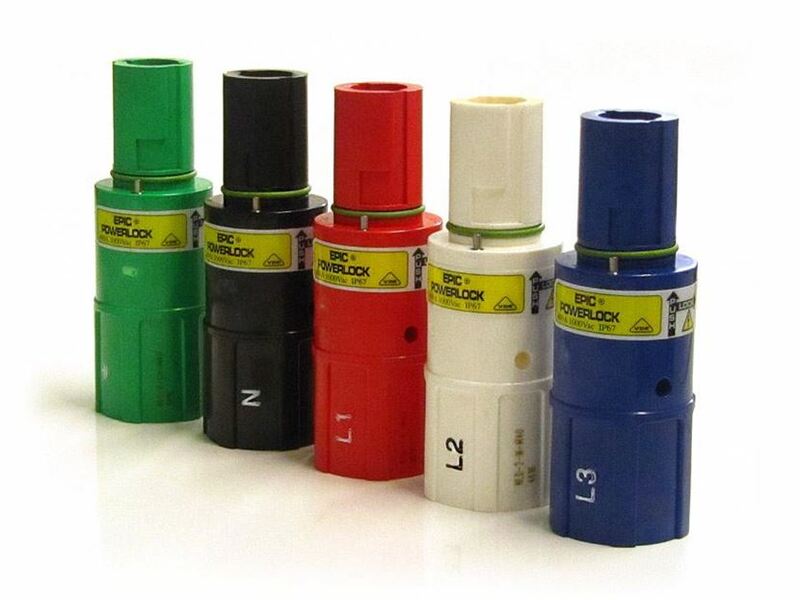 Unlike other suppliers, we offer both AIR and SEA freight delivery options for our Servo leads as standard. This means if you want it, you can often have your leads within 2 weeks of order. 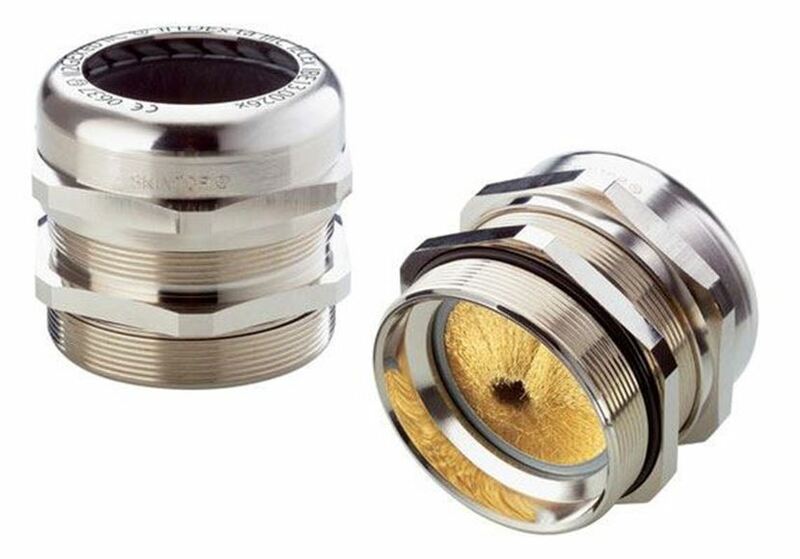 For urgent requirements we can even assemble in our Australian or New Zealand warehouse, which means we can even deliver in 2-3 days for stocked parts. 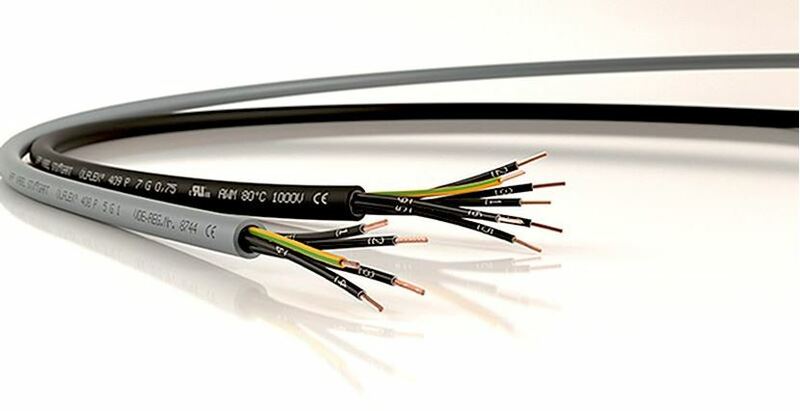 The ÖLFLEX® 408 P and ÖLFLEX® 409 P control cables, with increased mechanical and chemical resistance for harsh conditions, can be reliably stripped thanks to their integrated interstice filler functional layer. 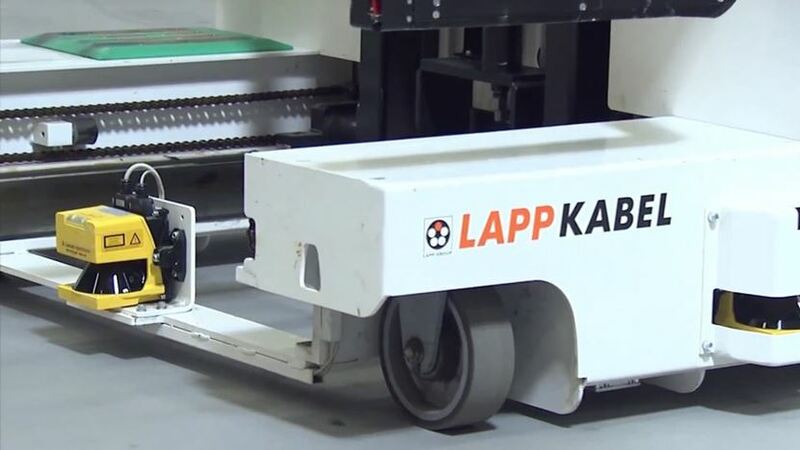 This new technology from LAPP is now available.